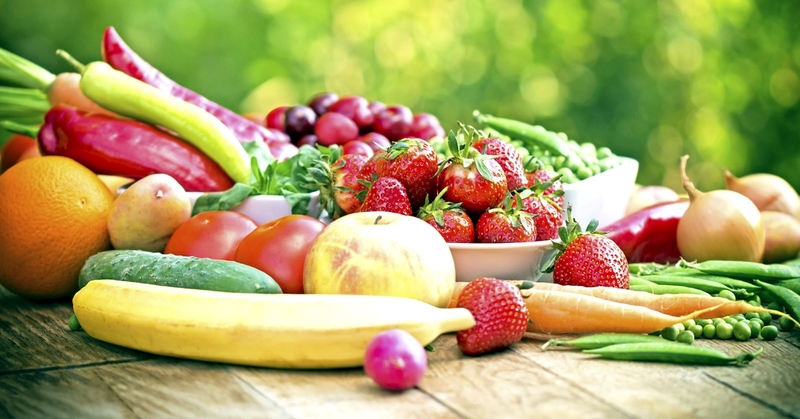 We rank among the most reliable suppliers of a wide variety of fruit and vegetable. 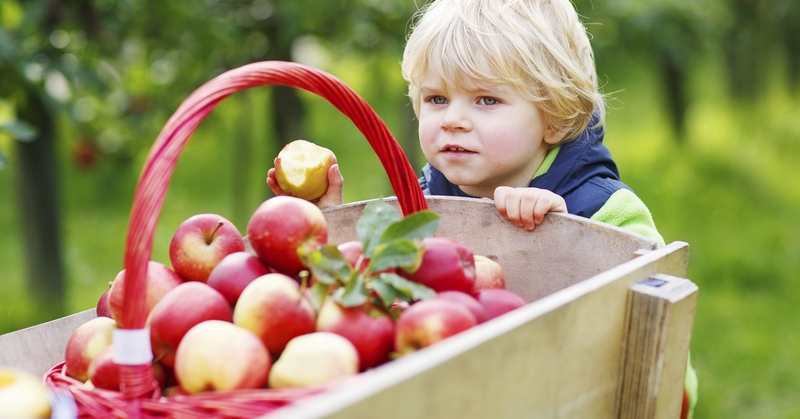 Encourage your child to eat fruit and vegetable and get involved in the program „Fruit for Schools". 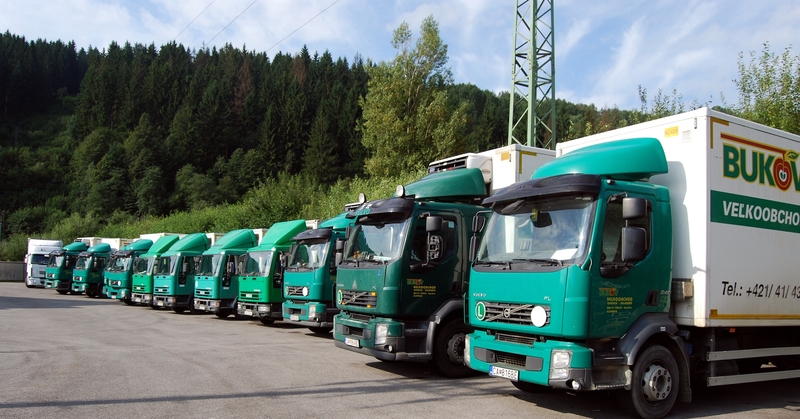 We deliver fresh food and other goods in the EU countries in our own vehicles. Bukov wholesale dealing with the distribution of a wide variety of fruit and vegetable has been on the marked since 1991. In 1995, we started developing our truck transport. We have become a reliable partner for a number of producers and traders with fruit and vegetables acting on the European market.